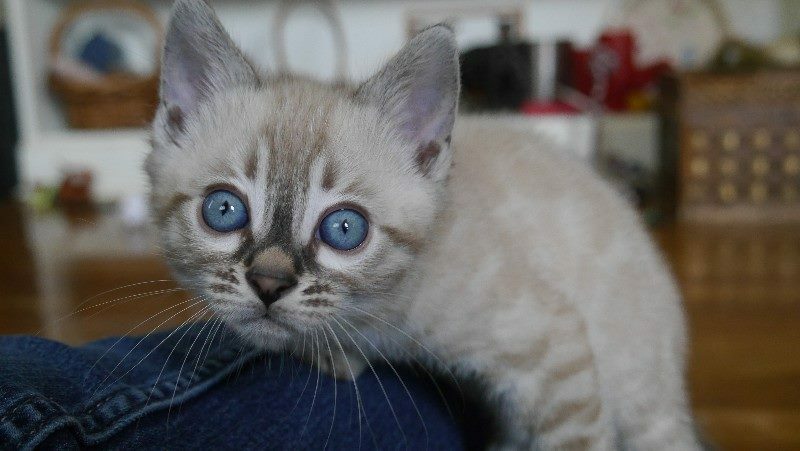 This beautiful little rosetted charcoal seal lynx point girl will have the really dense plush coat of her dad, RW SGC AC Speakeasy Cowboy’s Last Ride of A-Kerr’s. 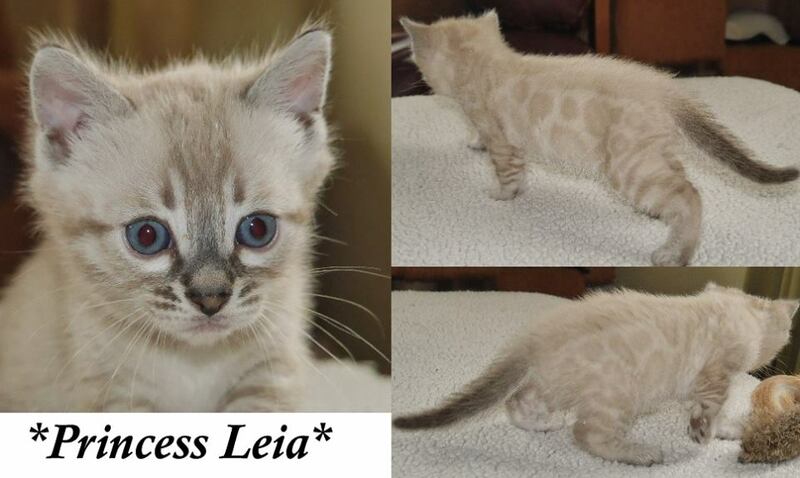 Princess Leia is a charcoal patterned seal lynx point Bengal, notice her gorgeous strong face mask. 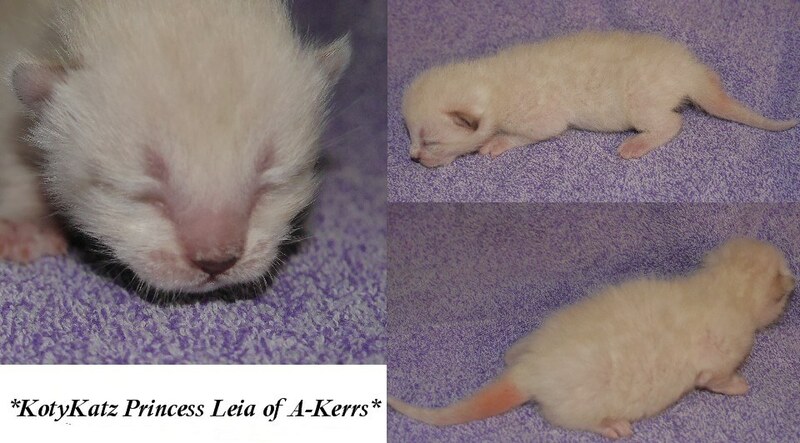 Her face markings will continue to darken as she matures and we will continue to update with pictures as this happens. 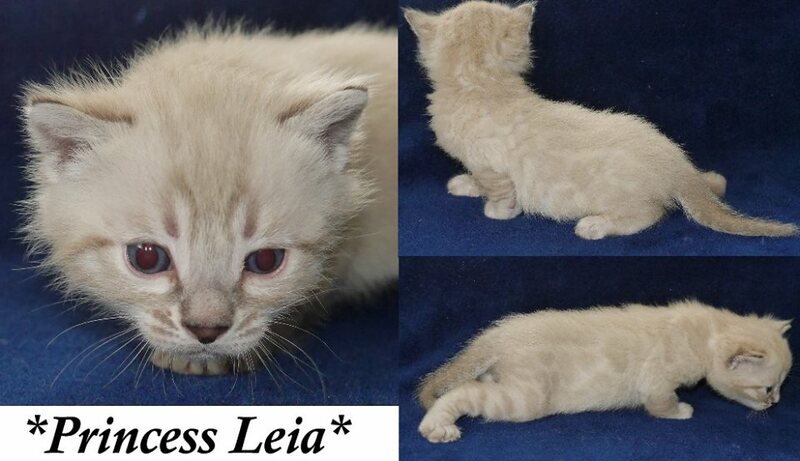 As part of our Star Wars name themed kitten litter, this little girl gets her name from Princess Leia! While she may not have the signature hair buns, she certainly has something StarWars-ish about her! 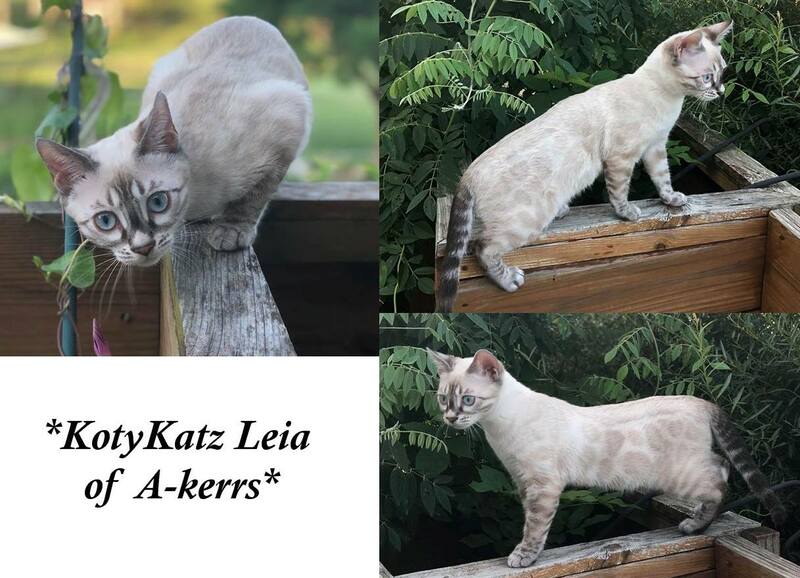 This entry was posted in Bengal Kitten Gallery and tagged A-Kerr's, Bengal kitten, Charcoal, Leia, Princess Leia, Seal Lynx, snow, Star Wars. Bookmark the permalink.